Chelsea have it all to do against Tottenham in the second leg of our Carabao Cup semi-final. The Blues trail by a single goal from the first leg, but we have struggled to score in recent games. Maurizio Sarri ripped into the team and attacked their lack fo motivation after the loss to Arsenal. The Blues were poor at the Emirates, and unless we buck up, we would be out of this competition too. Tottenham have several injury problems with Harry Kane and Dele Alli guaranteed to miss the tie. Chelsea, however, could field their strongest line and the big decision for Sarri is to decide on Eden Hazard’s position. The Belgian has been played as a false 9 in recent weeks, but that has seen his influence reduced in games. A trip to the final could be the confidence boost the team needs this season, and here is the predicted line-up for Chelsea. The Spaniard should start at the Bridge and needs to do better than against Arsenal at the weekend. 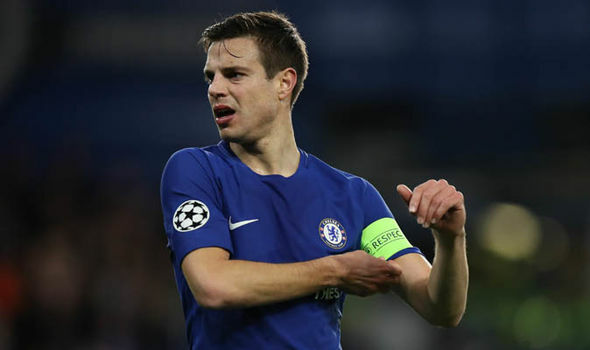 Azpilicueta is another player that needs to have a great game and possibly keep the likes of Christian Eriksen quiet. Luiz didn’t have a game to remember against Arsenal, and we should see a better performance from our defence against Spurs. The German was another player that just wasn’t up for the Arsenal clash, but Chelsea need him to play at his best on Thursday. Alonso has struggled in recent weeks, but the Spaniard should keep his place in the team ahead of Emerson Palmieri. Another player that hasn’t hit the heights from the start of the season. 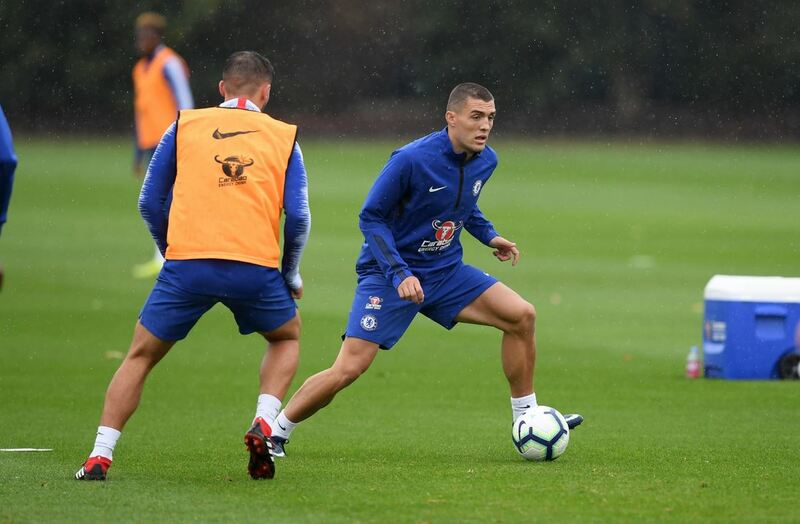 Kovacic could be preferred to Ross Barkley, and the Croatian needs a quality performance against Spurs. The Italian has been below average in recent weeks and needs to step it up on Thursday night. The one Chelsea player that always gives it his all, Kante has to stop Tottenham’s midfield from overrunning us, and hopefully, gets a goal too. The Belgian should start in his favoured left-wing position as we get to see the best of the attacker out wide. 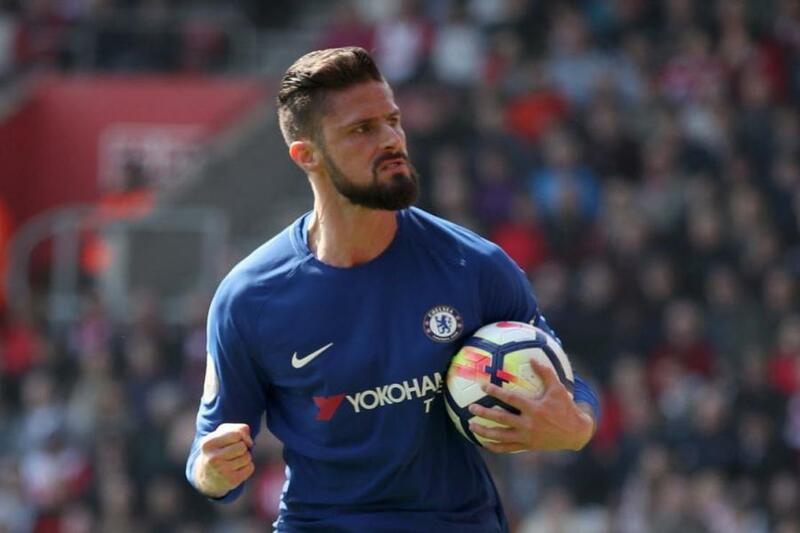 Hazard should not play as the false 9 and Giroud should get the nod to lead the line on Thursday. The Spanish winger has to pull up his socks against Tottenham. Pedro has the movement and speed to create problems for Spurs and hopefully scores a goal or two.